Old furniture is often very good quality but perhaps struggles to fit in with a new home or a new look that is being created. Instead of throwing away these tired but still loved pieces, bring them to Poppy and let her transform them into something unique and beautiful. Poppy offers a unique renovation service where she will visit your home to better understand your taste and interior style before transforming your item of furniture. Pieces such as shelves, ornaments, mirrors and small cabinets to larger pieces including dressers, tables and chairs, to name but a few, are painted using the highest quality chalk paint. Special wax is then used to seal the paint to make it more hardwearing and can also be used to ‘age’ or ‘distress’ the finished piece if you wish. Poppy Rose Furnishings offers a unique service of sourcing individual pieces of furniture which you’ve perhaps found difficult to get hold of. 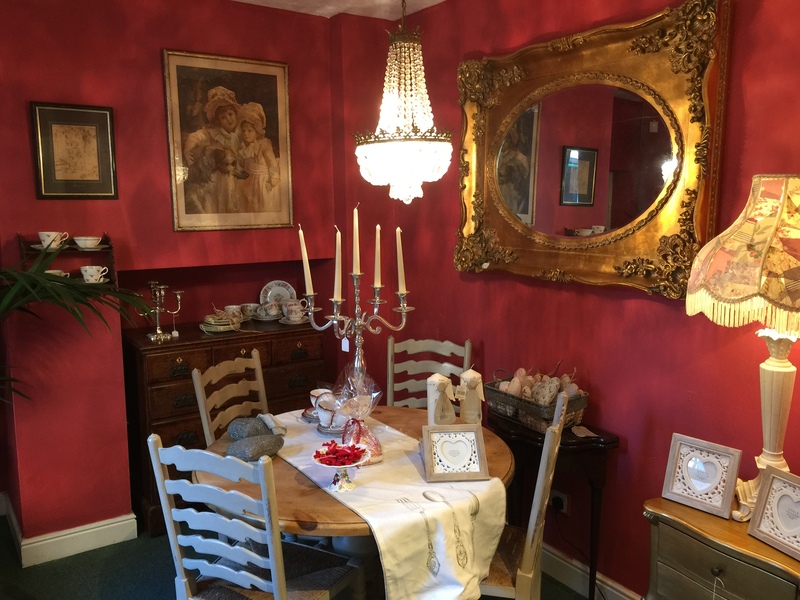 Poppy will source the item(s) for you from her network of suppliers, renovate them and then paint them in a colour and finish which is sympathetic to the surrounding décor of the pieces new home.